Nearly 100% of those interviewed said that they believe that a nice smile is one of the most important parts of appearance, especially in terms of attractiveness to the opposite gender. 74% said that the beauty of a smile affects career success. If you are dissatisfied with your smile, then teeth whitening may be the solution. 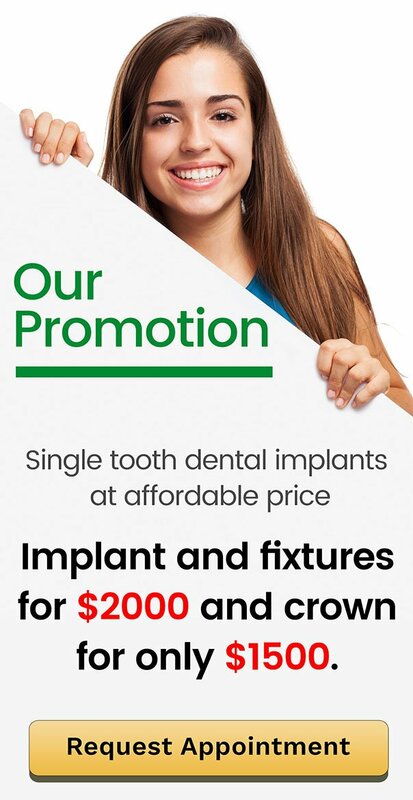 And if you want teeth whitening in Brisbane, Prevent Dental Suite offers in-chair or take home whitening services. Zoom Whitening is a teeth whitening treatment that can whiten your teeth up to 8 shades in less than an hour. Zoom Whitening uses a power chairside lamp to accelerate its bleaching process. And while Zoom Whitening whitens your teeth just like regular teeth whitening, or better, it also removes stains that cannot be removed by regular whitening. The bleaching gel used in the process is stronger, which means it has extra stain-removing power! As a bonus? The results last longer than conventional tooth whitening treatments. Good oral hygiene habits are the first line of defence against stains, but failure to follow good oral hygiene habits, along with other factors such as your diet and lifestyle, can cause discolourations that require help from your Prevent Dental Suite dentist. One excellent option is Zoom Whitening. Our Zoom Whitening procedure for Brisbane and North Brisbane patients is efficient, hassle-free, and only takes one visit. This is very convenient for our patients who are busy and don’t have time to spare reclining in a dental chair. Once it is established that you are a good candidate for Zoom Whitening, your appointment will be set. Your teeth need to be cleaned before the procedure. Our dental hygienist will clean and prepare your teeth for the Zoom Whitening process. Your lips and gums are covered, leaving only your teeth exposed and ready for whitening. The gel is applied over three 15-minute sessions of light activation, for a total treatment time of 45 minutes. The whitening gel, or Zoom hydrogen peroxide, is applied to the teeth where it remains for 15 minutes. During those 15 minutes, the chairside lamplight is focused on your teeth. This is the process by which your stains are removed. After 15 minutes, the gel is removed and you will get a chance to see your results. If you desire more whitening, the process can be repeated. If your teeth have achieved the whiteness you desire, the process is stopped and you leave the office with a bright, white, smile! Tooth sensitivity is a normal side-effect after the procedure, though it will quickly go away. Your Prevent Dental Suite dentist will give you instructions to help you with the recovery process. You will also receive given a Zoom home-use touch-up kit including custom-fitted whitening trays. Your dentist may recommend that you avoid some foods and beverages, or consume them in moderation to avoid new stains appearing on your teeth. This includes berries, coffee, tea, cola, red wine, etc. You may also be advised to avoid tobacco products. If you want whiter teeth in Warner Lakes, Warner, Brendale, Braypark, Albany Creek, Strathpine, Joyner, Cashmere, or Whiteside, give us a call at Prevent Dental Suite, today! Get your brighter smile with Zoom Whitening today! At Warner Lakes Dental you can have the teeth of your dreams in less than an hour.